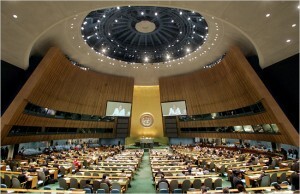 The 70th Regular Session of the United Nations General Assembly (UNGA 70) is scheduled to open at UN Headquarters on Tuesday, 15 September 2015. On 25 September 2015, His Holiness Pope Francis will address the UNGA, and from 25-27 September the Summit for the Adoption of the Post-2015 Development Agenda will convene. 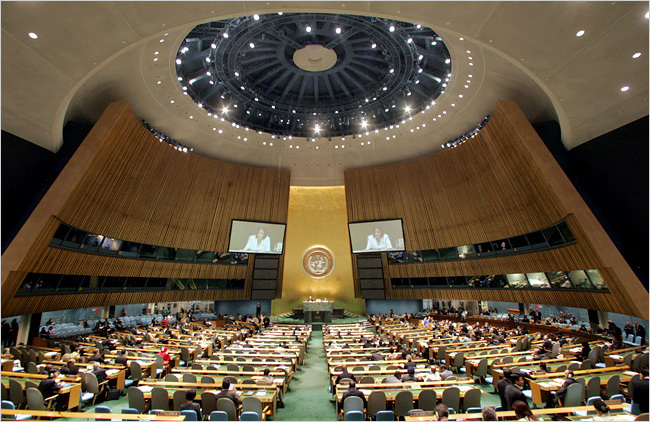 The General Debate of the 70th Session of the UNGA will take place from 28 September – 6 October 2015. The provisional agenda of The UNGA 70.